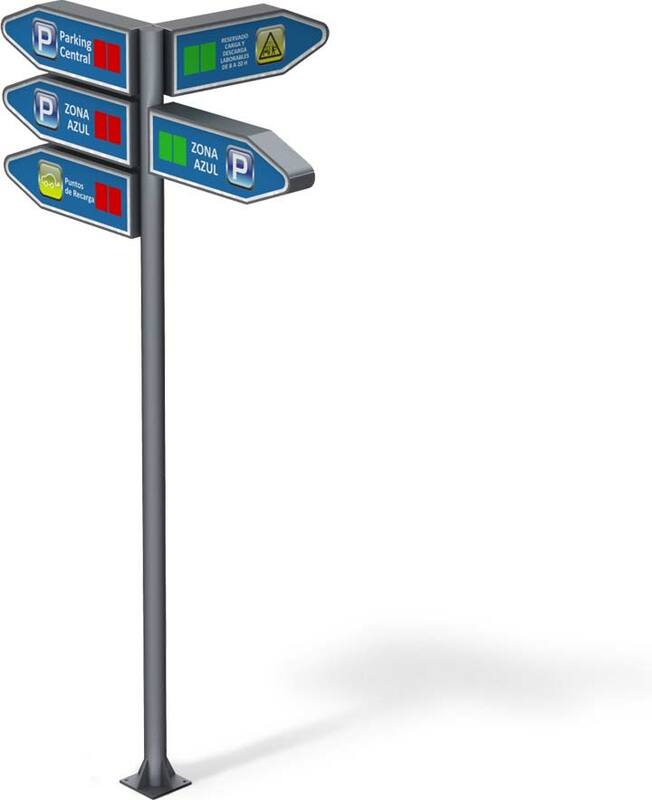 3PGSOutdoor is a parking management system on-street that allows automatic control and guidance of spaces. This spaces automatic control system works through wireless technology, all elements are connected to the same network. Each detector reports the status of the space to the zone controller, which in turn transmits the information to the parking meter. To this network are connected parking signals the controllers that make the spaces control on the street. Thanks to this space guidance system, users can find the available parking spaces on the street and drive directly towards them, reducing traffic and saving time. 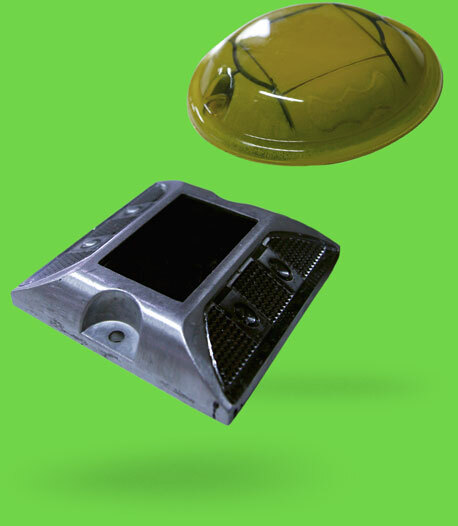 A small detector placed in each space that detects whether a vehicle is parked or it is free, indicating it with a LED light. Optionally, it is possible to install different LED signals the indicate the number of available spaces on a street. Controller that all magnetic detectors are connected to, controlling the number of parking spaces on a particular area. Responsible of processing all parking spaces on the street. Receives data from the different zone controllers. The controller of the public road has an app from which manage all offenses. Optionally, users can use an app to replace theparking meter and see the spaces available. 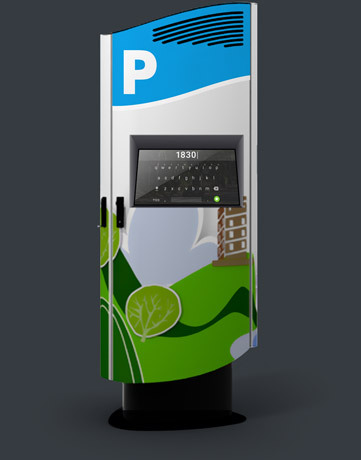 In this parking management system, every space of the pay and display area is numbered and has a LED signal that indicates the availability, making easier for drivers looking for parking. For proper control of public parking spaces, there is placed on the floor of each parking space a magnetic detector. 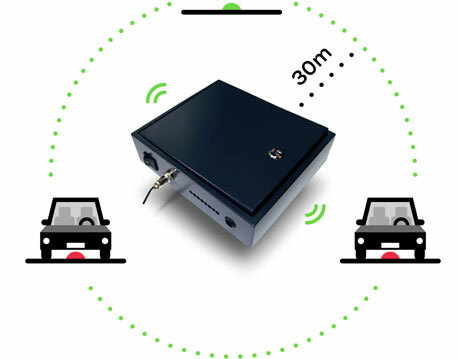 It recognizes if a vehicle is parked on the space, sends the information wirelessly to the zone controller and change its LED color from green to red. The zone controller is another component of the on-street parking space control. This hardware receives data of each detector within its range, and transmits that data to the corresponding parking meter. A zone controller covers a 30 meter area. The parking meter records and processes all information of public roads. When a vehicle is parked in an area controlled by our urban parking space management system, the parking meter will recognize its occupation. The user will have a reasonable time to find the nearest parking meter and enter the number of parking space where he parked and their car license plate, making it an automatic parking space control. If the user does this process, the parking meter will send a notice to the parking central, notifying the infringement. The schedules controller receives a notification of violations and will proceed to check the status of the vehicle and send the sanction. They have an app where they receive all notices and from which report violations. The controller will record all offenses. Also, if the driver removes the vehicle from the space before controller reaches the parking meter, it would notify, may stop prematurely. 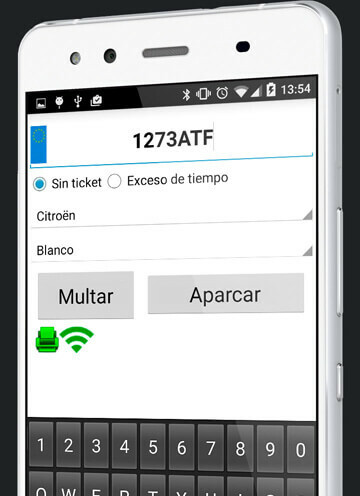 The app connects to a portable bluetooth printer, printing infringements quickly. 3PGSOutdoor is complemented by our regulated parking system 3ParkOnStreet. 3PGS Outdoor can be complemented by a LED signaling network. These signaling are a space guidance panels, located at the intersections. They inform drivers about available number of spaces in each street, without having to go into it, reducing search time and streamlines traffic. The parking spaces management software updates all signals at the time, reporting the available number in real time.